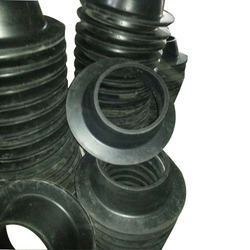 The company is engaged in the manufacturing of a wide range of products which include the Rubber Port Hole which have been made using a high quality of raw materials which have been bought from well known vendors in the market. These products have been priced at very reasonable rates in the market and they offer a high performance to the customers in the market. These Port Hole are used for a wide range of applications and give a long lasting functioning. Looking for Rubber Port Hole ?